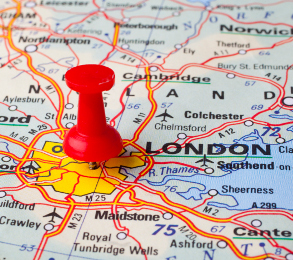 The Axcis London compliance team is home to our vetting and compliance operations. From here, our hard working team performs rigorous background checks on all candidates who work for Axcis Education Recruitment. We conform to extremely high standards, so you can be assured of the quality of our processes and the ultimate safety of the children in our care. We take our responsibility to the sector seriously, so if you’d like to find out more about our vetting process or talk to one of the team, why not get in touch with Axcis London compliance today?